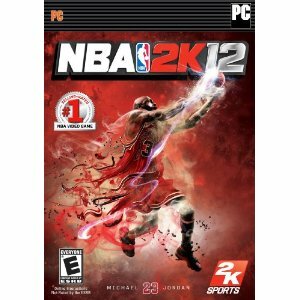 NBA 2K12 PC Game Digital Download Only $10! NBA 2K12 PC Game Digital Download Only $10! at Amazon! Also available on Wii, PS3, Xbox, PSP, PC (not download), & PS2 but prices do vary. « Leap Frog Leapster 2 Learning Game System Only $34.99, Was $69.99! Ends Soon!